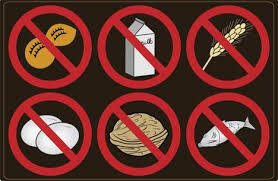 Over the years, I have had a number of food allergies. 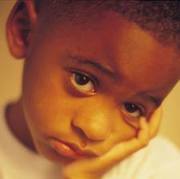 As a child I always felt cheated. I was allergic to both strawberries, and (believe it or not) chocolate. Both foods were problematic for me from a health standpoint, causing me uncomfortable hives, facial swelling, and an ever present itching in my throat. It also proved to be an inconvenience for me emotionally, in not being able to eat the same goodies as everyone else. While my family enjoyed a huge serving of strawberry shortcake teeming with strawberries, I was relegated to eating the angel food cake with a dollop of whipped cream. After Trick or Treating at Halloween, my parents took all of the chocolate bars and chocolate covered confections out of my bag, and gave them to my brothers and sister. Of course, they were very happy to pawn off their jelly beans, apples, and stale popcorn balls on me, in exchange for my bounty. Picture a sad little boy with a popcorn ball watching longingly as his siblings enjoyed the creamy goodness of his favorite chocolate candies. To this day, I HATE popcorn balls! Fortunately for me, I grew out of those allergies. Of course as I got older, I developed sensitivities to other things. In our day and age, food sensitivities, intolerances, and allergies have become common with a number of people. But what exactly is an allergy anyway? According to the National Library of Medicine, an allergy is an immune response or reaction to substances that are usually not harmful. The immune system normally protects the body against harmful substances, such as bacteria and viruses. It also reacts to foreign substances called allergens, which are generally harmless and in most people do not cause a problem. But in a person with allergies, the immune response is oversensitive. 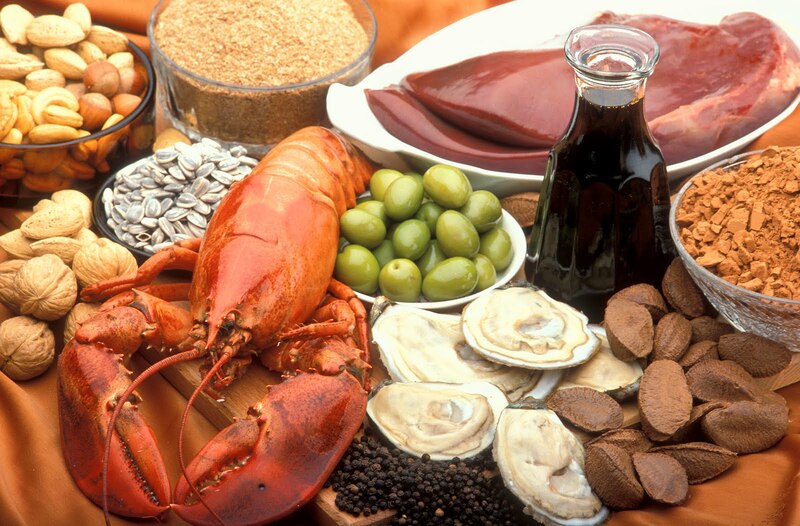 When it recognizes an allergen, the immune system launches a response. Chemicals such as histamines are released. 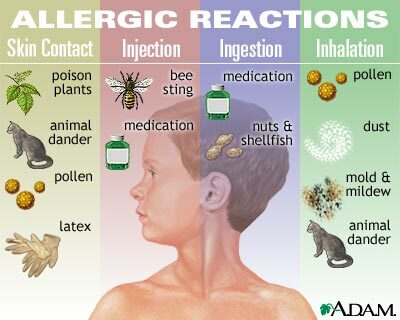 These chemicals are what causes the adverse reactions in the body which are referred to as allergy symptoms. Some people have allergy-like reactions to hot or cold temperatures, sunlight, or other environmental factors. Sometimes, even friction (rubbing or roughly stroking the skin) can cause these symptoms. 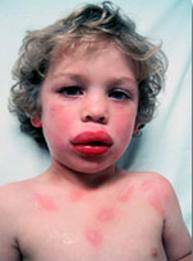 An allergy is not usually inherited per se, or passed down through the family line. However, both family genetics and environmental factors can play a role. If either of your parents have allergies, the chance is likely you will have allergies. The chance is greater if your mother has allergies. Many people have what is called a food intolerance. This term refers to heartburn, cramps, belly pain, or diarrhea that can occur after they eat foods such as: Corn products, or milk and dairy products. These people are the folks you hear saying, “I like____, but it doesn’t like me.” While the symptoms of a food intolerance can be troublesome, these symptoms pale in comparison with those who suffer from the less common but more serious food allergies. 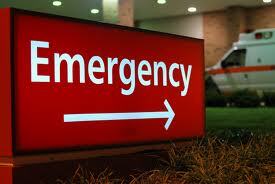 For example, some people suffer from what is called Celiac disease. 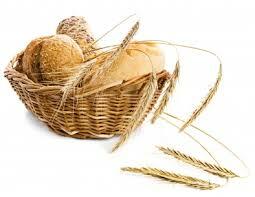 They are highly allergic to Wheat products because they contain gluten. The consumption of a small amount would be enough to send them to the local hospital emergency room with breathing issues, and a host of other symptoms. How small an amount? About the size of ten mustard seeds, or about 30 times the size of the period at the end of this sentence. If you develop symptoms shortly after eating a certain food, you may have a food allergy. 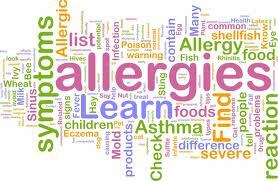 Key symptoms of a food allergy include hives, a hoarse voice, and wheezing. Food additives -- such as dyes, thickeners, and preservatives -- can cause either a food allergy or intolerance reaction. While there are treatments available to combat other allergies, the only proven treatment for a food allergy is to avoid the food altogether. It is also very important to read the ingredient label on the package, or inquire about ingredients at a restaurant before making the choice to eat it. 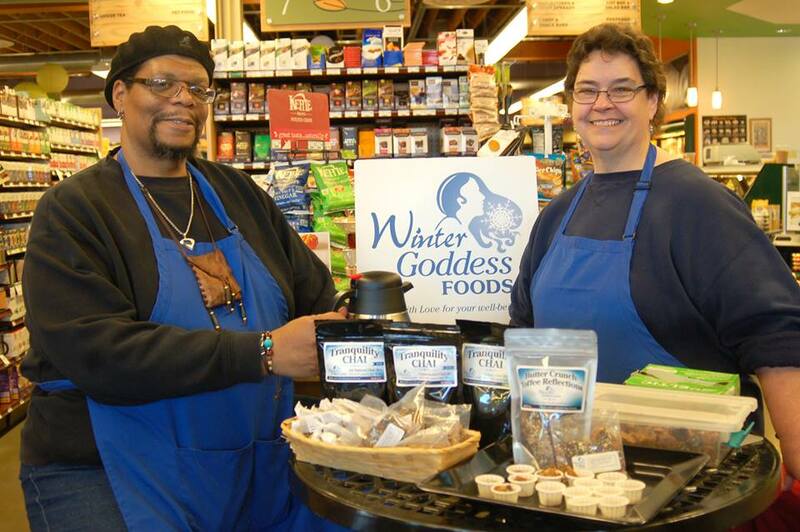 As I have become more attuned to my body over the years, I am finding myself to be more and more sensitive to foods that contain artificial ingredients and preservatives. In fact, I had to stop eating a popular donut shaped breakfast cereal because it caused me to break out in hives. In this age of the skyrocketing amount of convenience foods being produced that are loaded with chemicals and artificial ingredients, more and more people have reported similar symptoms. If you suspect that you might have a food allergy or intolerance, be smart, and consult a healthcare professional for advice. Be even smarter by making informed decisions about the food choices you make for you and your family!